Commercial staircases range from traditional to contemporary designs. They add value to a commercial property through their aesthetic design and functionality. Choosing the right staircase for your property is all about considering its material, design and type. Wood and steel are some common materials used to make classic or modern commercial stairs. As for the type, there are many selections to choose from such as the popular straight staircase or the elegant curved or spiral staircase. Besides the materials and types of staircases, you can choose between a classic or modern design. Wood and steel are two highly popular materials used for commercial stairs. Both materials offer long-lasting quality and strength while enhancing a staircase’s visual appeal. Wood offers a solid foundation for a commercial staircase of any type. This classic material can be complemented with any handrail or balustrade for both traditional and modern commercial settings. 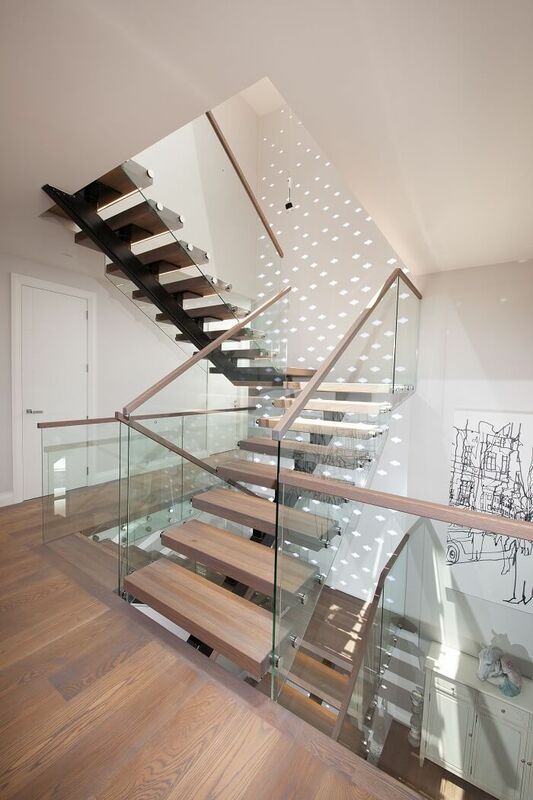 While wooden staircases have been around for a long time, steel staircases have become popular in recent years. Steel staircases give a commercial space a clean, finished look and can be used in settings that feature complex designs. Another major element in stair design is the handrails and balustrades. Wooden handrails and balustrade add an earthy touch to the overall design of the space. If you prefer a modern design, glass handrails and balustrades give your commercial staircase a clean look. They are a popular choice for contemporary commercial staircases since they allow open views that showcase all the space that surrounds the staircase. Ackworth House manufactures well-designed commercial staircases made of timber, glass or steel. Our commercial stairs combine both modern and traditional design. If you have your own preferences, we can construct a commercial staircase based on your specifications. To inquire about our commercial staircases, call 0800 225 967.